You can use this book in a small group or even in a one-on-one relationship. If nothing else, read it yourself and then find someone to go through it with you. Community and partnership are essential in the kingdom of God! 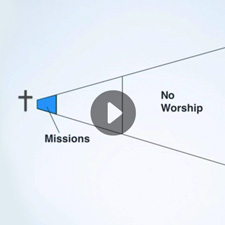 Each lesson involves a Go Read, Go Discuss, Go To The Word, Go Mobilize, and Go Pray section. 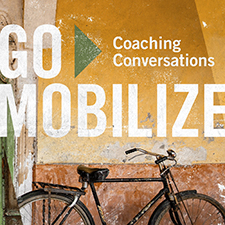 You can even take your participants to the next level by helping them apply what they’re learning with the one-on-one Coaching Conversations. 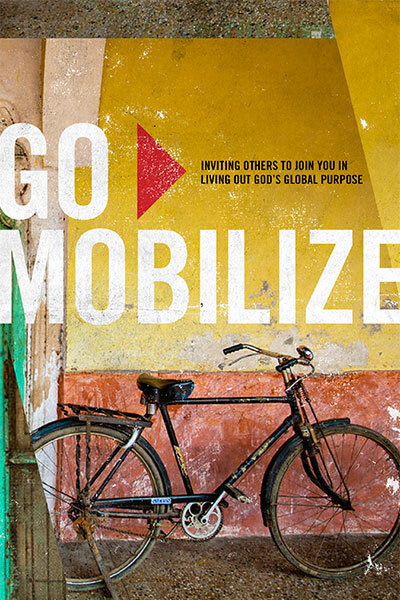 The Go Mobilize study is designed as a follow up to the Xplore study, but can be used by any believers who are excited about and living out God’s heart for the world.